Click for help with frame sizes. 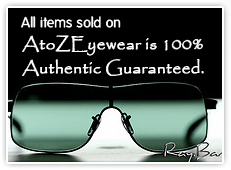 NIKE 4270 EYEGLASSES sold by AtoZEyewear.com are GUARANTEED to be 100% AUTHENTIC AND BRAND NEW. Every pair comes with original manufacturer packaging, unless stated otherwise in description. Most items are in stock and will ship within 1-3 business days. However, rare situations may arise when processing may take longer. Customers are held in constant communication as to the status of their orders.